Oh no! I’m so sorry! Are you sure you only did 2 teaspoons of Kosher salt? Everyone tastes saltiness differently, but we haven’t had this feedback from anyone else before. You could try using low sodium beef broth next time. The change in tomatoes and garlic shouldn’t have caused saltiness. I WON THE CHILI COOKOFF OUT OF 15 or so different chili’s!!! You go Charlotte!! I love how you improvised with what you had! So glad it was a hit for you! 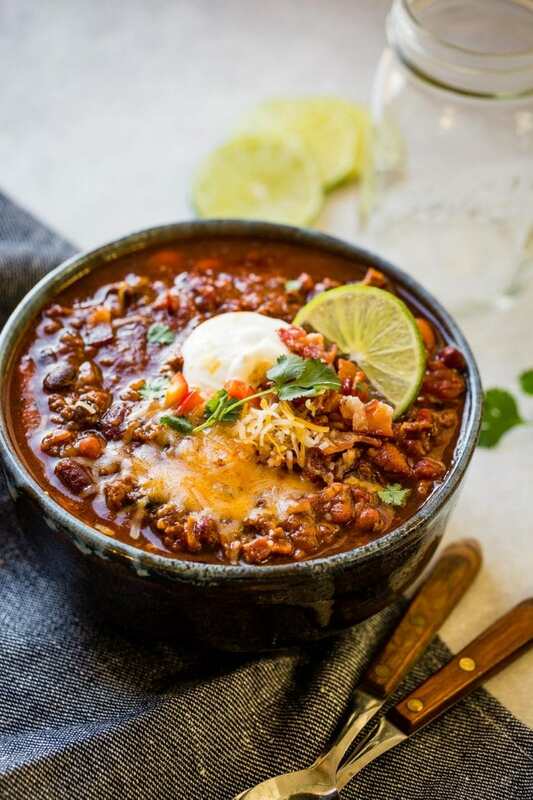 I always tell my neighbors when I’m cooking this that I’m cooking my Award Winning Chili! I love this and wonder what took me so long to discover bacon! I cheat a bit. The first time I made it, I had trouble with the burn notice, so now, I bake my bacon in the oven. I save the bacon fat and use it in the instant pot! (I act like this is a new idea!) I just love this chili! Thank you! Yahoo!! Thanks for the feedback Stacie! Bacon is pretty much the best thing ever! Hi Ivy! You will need to fully cook the beans before putting them into this recipe. Thanks Alina! Hope you enjoy it! 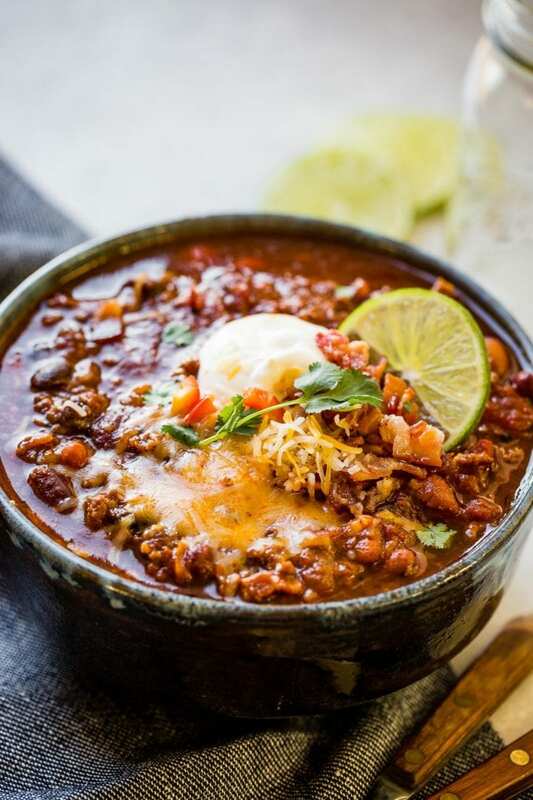 We are expecting snow tonight, so it’s a perfect night for chili! This was so delicious, but my instant pot never did get to pressurize because I kept getting “burn”. Next time I will try what a previous post suggested and cook the bacon separately. I also used 3 poblano peppers instead of a bell & jalapeño peppers because that’s what I had. They added great flavor. Thanks for the feedback Michelle! You could also try not stirring in the tomatoes and tomato paste. That has worked for other readers. I made this for my work’s chili cook off and I won! Award winning indeed! Thanks! Woop woop!! You go! Chalking up another victory for this recipe! Thanks for the feedback!! Thanks Olga! We hope you enjoy it! Carrian and Cade, it’s awesome! I cannot wait to try this. I bet it makes the house smell divine and tastes incredible! It makes the house smell AMAZING!! Enjoy! And let us know how it goes! I’m making this now in the instant pot…smells great. 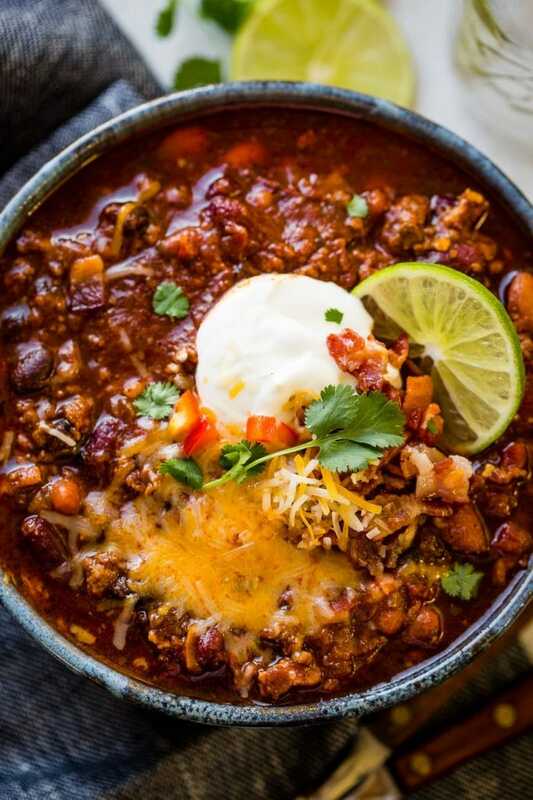 Please send me the recipe for the award winning instapot chili. Thank you ! If doubling the recipe using an 8qt instant pot do you need to adjust the cooking time? Nope, same cooking time. Enjoy! Yessssss Elaine! That is awesome! Thanks for the feedback and congrats on your big victory!! I am not a big fan of beans and used 3lbs of beef and 1 can of black beans as another reader suggested below. I put my IP on “beans/chili” mode and it came out pretty dry. I’m sure it’s from me changing the recipe. What can I do to fix this? Oh no! I would add an extra half cup of beef stock and see if that does the trick! Yeah, I got the “burn” message on my cooker. Thankfully I caught it before it burned on the bottom. It needs more liquid. This recipe is good except for that fact it tells your to cook your bacon on in the pot. Don’t do it unless you want your instant pot to burn. And screw up your pot and dinner. Cook the bacon separately. The person who wrote this recipe should know better! I cooked my bacon in the pot for this recipe and others, I’ve never burned the bacon or the pot, smh. Thanks for sharing your recipe Cade and Carrian! Thank you! Same here, never have had a problem! We have cooked our bacon in it every time and have never had a problem with the burn message or with our pot being messed up. Just won the office chili contest with a venison version of this… all the same but swapped venison in place of the beef. It really was a great chili! Yesssss! Love to hear it! Congrats on the victory! This was good and made enough for two meals for our family of four. I added a can of corn 🙂 Thanks for the recipe! Yay! Thanks for the feedback Emily! I’m so excited to bring this to my daughter’s band chili cook-off tonight! I made the crock pot version and it is OUTSTANDING! Thank you for the GREAT recipe!!! I also bought the ingredients for your “the soup” recipe. I can’t wait to hear how the chili cook off goes!! And the Soup!! Always a hit! Thanks for taking time to give us feedback!! Husband and I agreed it was the best chili we have ever eaten. Can’t wait to enter it in a contest! Yahoo!! Yes, enter it in a contest and let us know how it goes!! This was delicious! I made it in the instant pot and stuffed it in an acorn squash. My toddler ate up too! Yay!! I love to hear it! Thanks for letting us know! 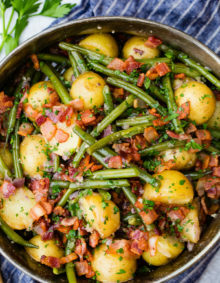 I am going to try this because I need a fast recipe and finally found the bottom of this page, but honestly it is hard to imagine I will visit another recipe from this site. Between the too many pictures and way too many ads and subheadings in your text, it was hard to follow. I know you are a mom and trying to collect a few pennies here and there with the ads, but at least on my phone’s screen, the overall effect was one of near unintelligibility. I’ve no doubt you will delete this comment and do not mind because it does not pertain to the actual recipe (which I genuinely am excited to try!! ), but I really just thought you might not know how it reads if you are only seeing things from your blogging app interface. This is just delicious! I added a green and an orange pepper along with the red because I needed to use them up. I’ll be making this recipe again! Yahoo!! We love to hear that! GUYS!!!!! THIS IS SOOOOOOOOOOOOOOOOO GOOD! HAhahaha….you have made our day, Tommy! So glad you enjoyed it! What spices do I use? And how much of each ingredient? Where can I find actual recipe instead of this video? Thank you for this AMAZING recipe!!! My meat-lover husband wanted less beans and more meat. So we used 3lbs of 93/7 ground beef and only one can of beans (black). We only used half of a red onion instead of the whole. Instead of the jalapeño, we used a small can of diced green chilies. Everything else, we kept exactly the same. Oh my gosh, the flavor was absolutely perfect. Spot on. Thank you thank you thank you!!! Yesssss!! We love to hear it Nikki! And you’re so welcome! Very tasty. I put the tomato paste and diced tomatoes on top without stirring as tomatoes tend to burn when on the bottom. I only used 1 cup of beef broth as I didn’t want it to be too liquidy. It still was a bit soupy but 1 cup of liquid is a minimum. I’m not a bean fan so I only used the black beans. I added celery, 1 cup of corn and 2 TBSP of brown sugar. Turned out perfect. Thanks. Thanks for the feedback Angela! Your alterations sound delicious!! 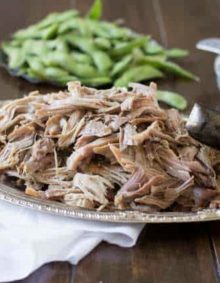 Can this recipe be doubled in an 8 quart Instant Pot? We’ve had several people say yes, other a few say it was a little too much. If it looks close, I would just eliminate one can of beans. Also, saute the meat in batches. Enjoy! Do you recommend adding another type of beef? Would that add to the flavor or texture profile? I’m curious because I’ve seen a few award winning chilis where they added sausage or other cuts of beef as well. Would love to hear your thoughts. 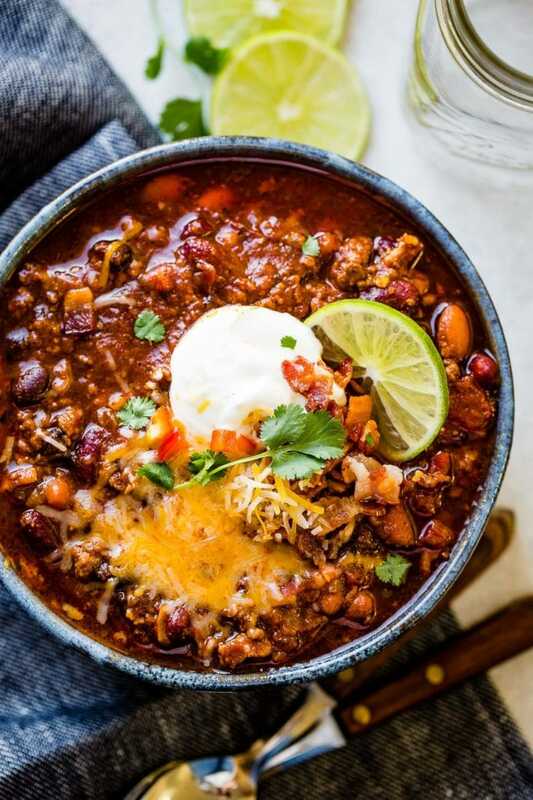 And I’m making this recipe tomorrow for a chili cookoff! We have found with the beef and bacon that the flavor is awesome, but you are welcome to change things up however you would like! We’ve had some people do half beef and half sausage. Other people have added chorizo or even venison. Made this tonight. Delicious! Subbed 1 tbsp chipotle chili pepper for one of the regular chili pepper and that might have been a bit much heat. Lol. Used less broth and left paste on top. It was perfect. Thank you for the recipe. I will definitely save this one! Thank you Meg! So glad you enjoyed it! I bet the chipotle was so good in it! Wow!! Absolutely amazing! I have never made chili before and this is actually better than what I have bought in restaurants! Thank you for sharing your love for food with us and guiding us through all these intricate processes (at least for some) when it comes to cooking 🙂 I’ll continue to follow you! Thank you, thank you, thank you Claudia! So glad you enjoyed it!! Excellent chili! Thanks for the delicious recipe!! Thank you Beth! We sure love it! 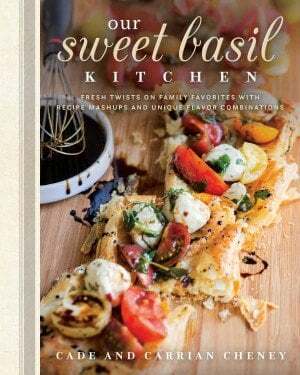 Looking forward to making this recipe! 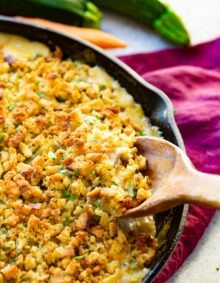 Could you substitute ground chicken or turkey instead of beef? If I double the recipe will it fit in my 6 quart instapot? Hi Nicole! Unfortunately, it will not. I’ve heard of people having success with it doubled in an 8 qt, but definitely not a 6. I made this last night….delicious! I put the tomato paste on top before cooking as others suggested. I have an 8 qt. Instant Pot. Cooked to perfection. Thank you for sharing the recipe! Yeah! Thanks for the feedback Shelly! Thank you for sharing this recipe! I actually made it this weekend for a chili cook off we have with friends and WON! My first time ever entering a chili! I added some extra ground beef but other than that followed the recipe to a tee- and it was delicious! Will definitely be making this again! Yahoo! Another chili cook off win! We love to hear that! 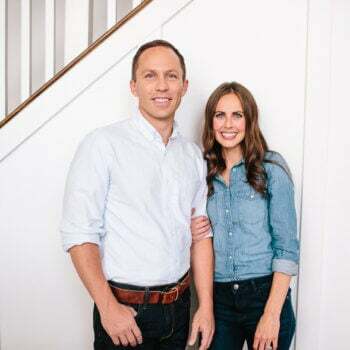 Thank you for sharing your victory with us! This chili is great! We made it tonight for the Superbowl! I had one question though, I see your nutritional info for it, but do you have the carb count for it? Hey Jenny! Unfortunately our nutrition calculator doesn’t do carbs. Ugh! I’m so sorry. You can plug all the ingredients into an app like My Fitness Pal and it will tell you there. I followed the instructions and used the natural release for 15 minutes. It still turned out as soup, and I had to saute to reduce. in the end, not the biggest time saver. Did you add tomato paste and drain the beans? I made it tonight as written and had the same result! Yes to tomato paste and yes, drained the beans, and 20 min NR — opened the lid to see a great deal of liquid as the top layer! I simmered it off, added cooked rice after removing the keto dieter’s portion, and all was well. Great mix of flavors, but I’ll reduce the liquid to 1/5 c. next time and see if that helps. I’m so glad you’ve found a way to make it just the way you like! Thank you for your chili recipe, our neighborhood had a chili cook off and I used your recipe and won, funny thing was this was my first ever attempt and cooking chili. Thank you so very much your chili is definitely award winning. Yay! We love to hear that Jason! Congrats on your victory! Won a chili cook-off with this recipe today. Truly “Award winning!” Thank you! My go-to recipe forever. Yessssss!! Another tally in the win column! Thank you for the feedback! I made today for my husband & I. Delicious! February is my birthday month. So it was a great way to start my birthday month. I have 6 quart, & chose to use the manual button for 18 minutes as you suggested 18-20 minutes. I do have the chili button on my Instant Pot however it was my first time using that setting. & it automatically set to 30 minutes. Is that what I am suppose to do? I wasn’t sure since the 18-20 minute manual option was there. So is it 30 minutes if chili setting but 18-20 minutes if manuel? Hi Andrea! That is so strange. We can set the time on our chili setting. I would go with 18-20 on manual. I think some of the auto settings have a time set, but you can increase or decrease as needed. I’ve done that on other settings on the IP. Thank you Jen! This is great to know! I made this 3x now. I followed the advice to put tomatoes and paste on top and not mix in. I also used the bean/chili setting and cooked on low pressure. No problem with the Burn notice. Came out great! Thanks for the feedback Robyne! I followed this recipe nearly exact specifically liquid ingredients and it errored my instant pot. Award winning seems like a stretch. I just made this and the flavor and taste was very good but overall the chili was a little watery. Has this ever happened to you? I did release the steam immediately, no natural release. maybe next time I should do natural release. Any other suggestions? Yes, do the natural release for sure. Did you drain all your beans first? Did you add the tomato paste? 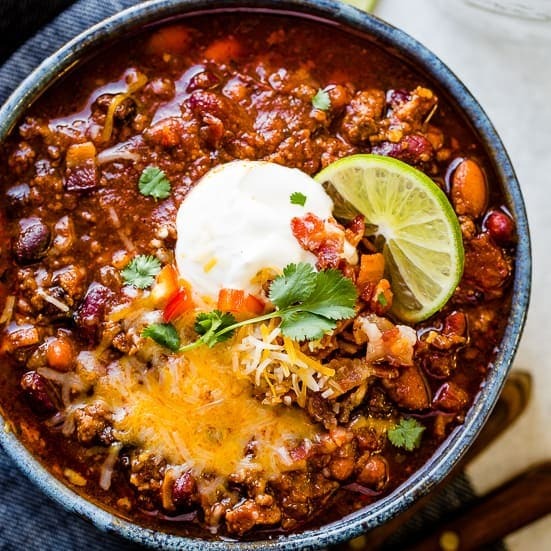 I thought I was really good at making chili, until i tried this recipe. The best I’ve ever had….ever! Woop woop! Thank you Misty! 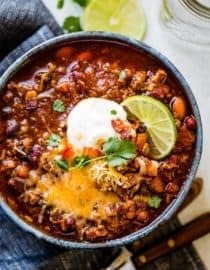 I’m not a chili eater, but my husband loved it! Did the recipe as written. More juice than to his liking, so added another can of beans and about a rounded cup diced carrot and celery (I hide veggies from him too). I got a burn notice when I put it on for 10 more minutes. However, I just stirred it around, put in on LOW pressure cook for 10 minutes, and it finished fine…tasty! Next time, for added antioxidants, going to try another can or two of tomatoes minus the liquid. Thanks, Diane! That is hilarious…hiding veggies! Thank you for the feedback!